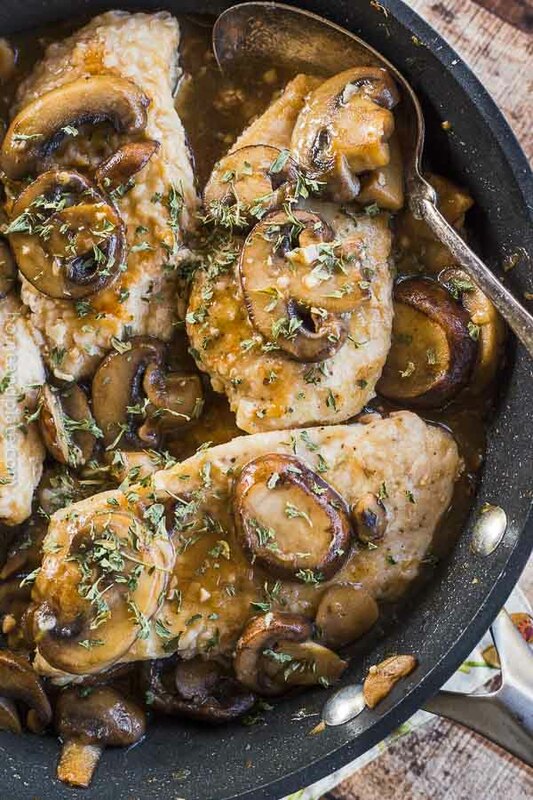 Sauteed Chicken with Guiness Glazed Mushrooms can be made in 30 minutes and is a delicious way to dress up boring ‘ole chicken! What’s for dinner? Chicken. Again? Have you ever heard this? 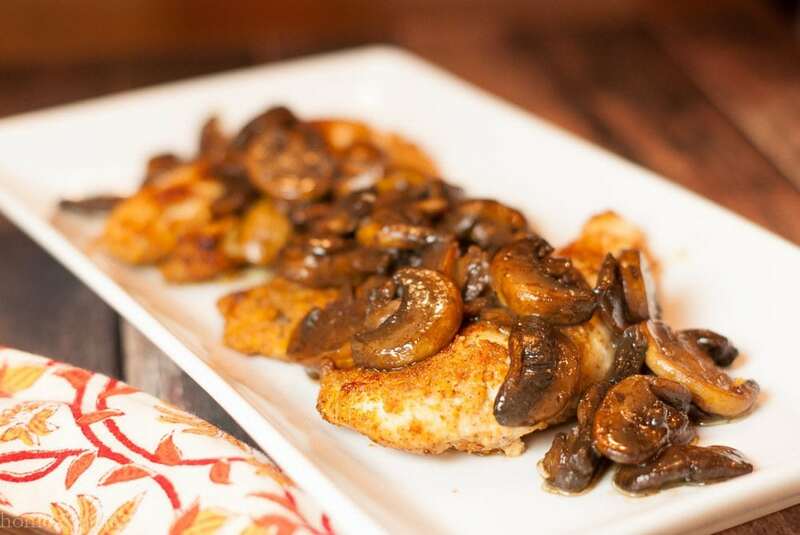 But, “chicken again” is delicious when you pair sauteed chicken cutlets with mushrooms simmered and glazed in Guinness beer. Chicken can get boring if you don’t break out of the box. It doesn’t have to be. The beer soaked button mushrooms in this recipe impart the subtle flavor of the stout. Spear each bite of chicken with a mouthful of mushrooms and I promise no more boring chicken. I had a few Guinness beers left in the fridge. I’ve been looking for ways to use Guinness in my cooking and this was one of them. Also be sure to check out my Guinness Brownies recipe which is perfect dessert for St. Patrick’s Day. You won’t use the whole beer to make these mushrooms so be sure to pour the remainder in a frosty glass to enjoy. Drink up! 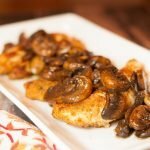 Sauteed Chicken with Guiness Glazed Mushrooms can be made in 30 minutes and is a delicious way to dress up boring 'ole chicken! Slice two boneless skinless chicken breasts in half lengthwise or prepare four chicken cutlets and season with salt and pepper. 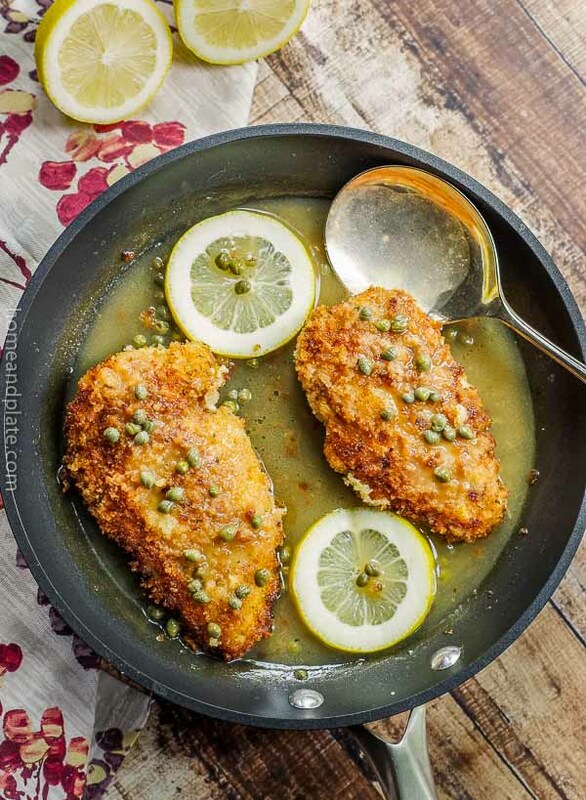 Dredge each piece of chicken in breadcrumbs. 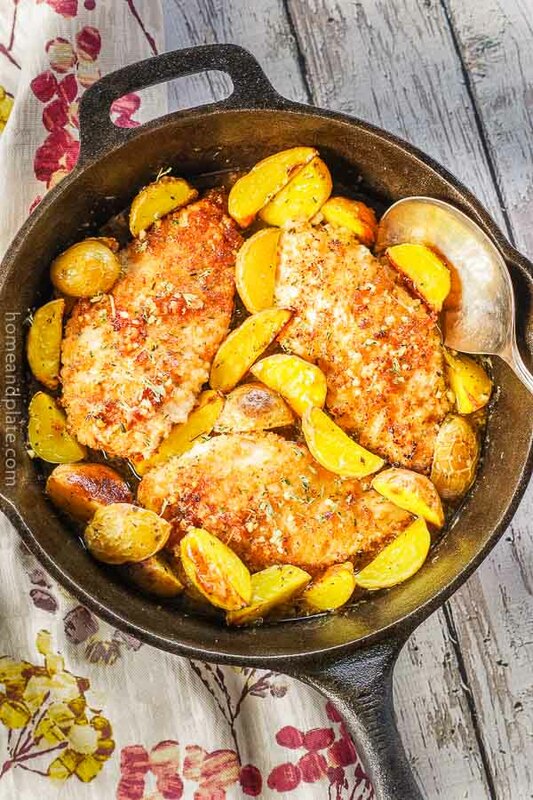 Add the oil to a large skillet pan and bring to medium heat, Sauté the chicken cutlets until they are cooked golden in color, about four minutes a side. Remove the cutlets to a platter. 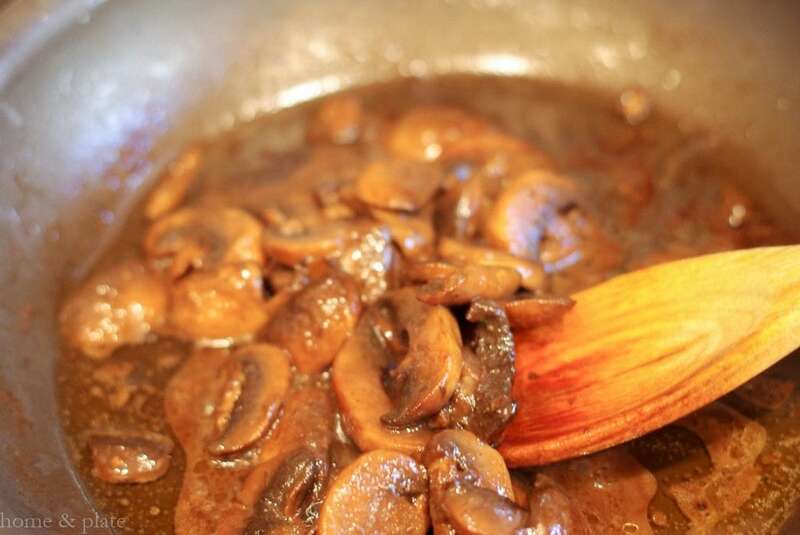 In a large skillet, sauté the mushrooms in butter for about 4 to 5 minutes until they're soft and dark brown. Add the Worcestershire sauce and Guinness beer and cook until the liquid has reduced by half. Spoon the mushrooms and sauce over the cooked chicken and serve. Everything tastes better with Guinness:) Love this meal for a cool evening. I don’t think you can go wrong. Chicken or steak would be delish! This looks like the perfect fall meal. Can’t wait to make it for hubby. The Guinness adds such a great flavor. Hope you enjoy! I agree that chicken can get quite boring so I am always happy for a fresh way to dress it up. 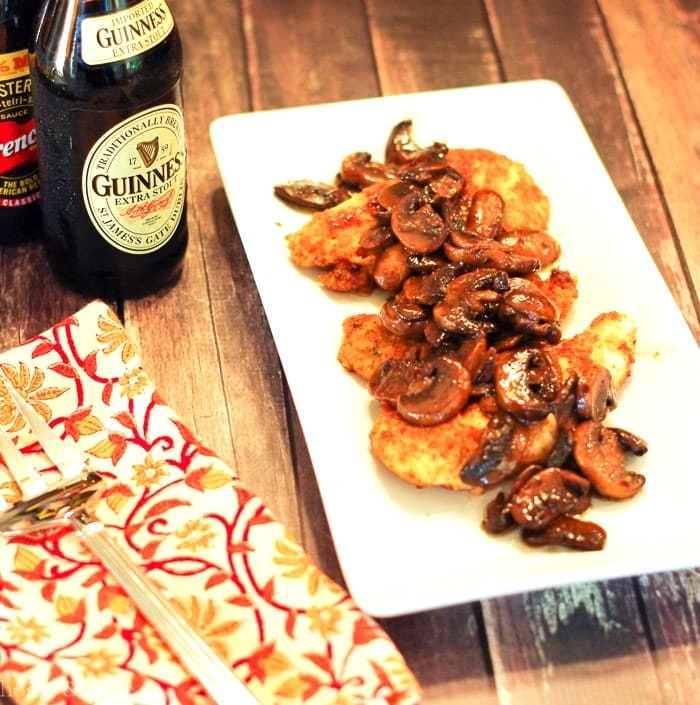 I love how you used the guinness to impart flavor into the mushrooms. As an extra bonus I am 100% certain the hubby would be more than happy to finish up the bottle. 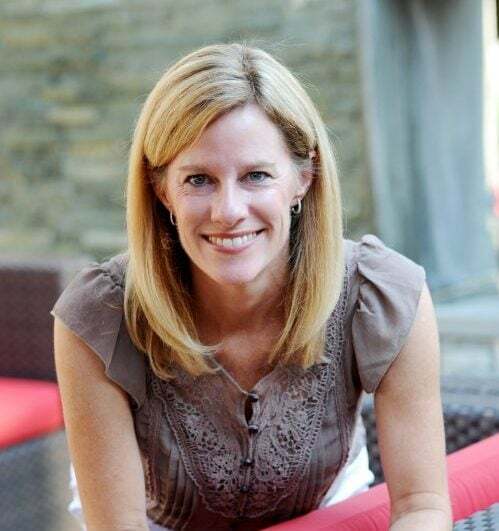 Lynn… Do you know my husband? His name isn’t Brew for nothing. He’s always happy to oblige. 😉 Hope you enjoy the dish. This looks incredible, and I’m always looking for new ways to prepare mushrooms! Thanks for sharing. Guinness and mushrooms together? Awesome!! Count me in on this one! So good Heather. Thanks and enjoy! I am always looking for new chicken recipes, I will have to try this. I love the Guinness and mushroom with the chicken, sounds yummy. Great flavor pop Ali! Would LOVE to try this! I can pretty much SEE the flavor in this dish – definitely not boring. It sounds absolutely fantastic! Chicken can be really exhausting as a work week dinner when you don’t know how to turn it into something awesome like this!! It looks so simple to make, and with some greens, would make an awesome dinner after a long day in the office:) Thanks so much for sharing this post! You’re welcome. 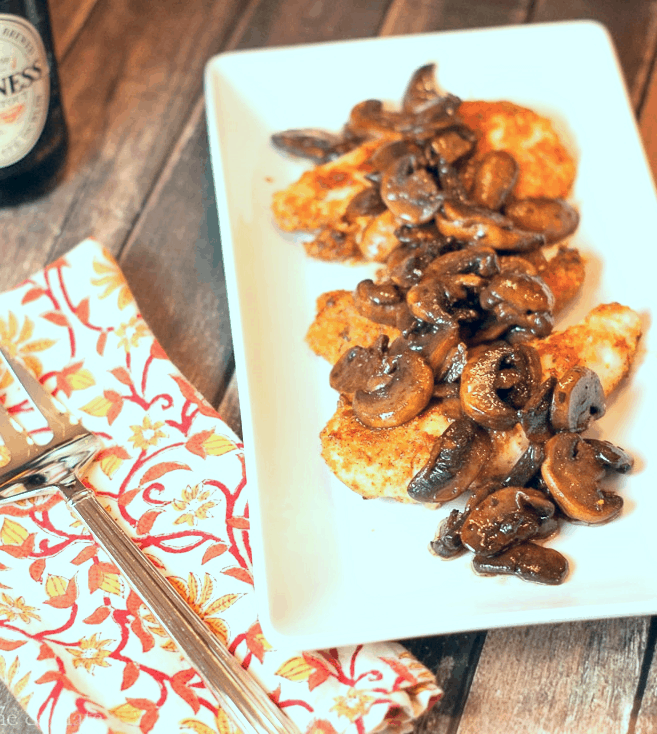 I hope you enjoy this dinner with an easy to add Guinness mushrooms. Thanks Ariel. Guiness glazed mushrooms sound amazing, and the perfect solution for when I have Guiness leftover from making other recipes. Pinned! This looks good! I cook mushrooms with wine a lot, have never thought to make them with beer. Will have to try! It’s a different flavor that is just delicious David. Promise you’ll love it. Oooo Guiness with Mushroooms, now that sounds amazing! Thanks Brian. It’s so yummy. Amazing!